On Friday the 2nd of March The Late Late Show braved Storm Emma to broadcast live from RTÉ Studios in Donnybrook. As the expected audience were told to stay at home, Friday’s audience consisted of around 30 people, including the guests. 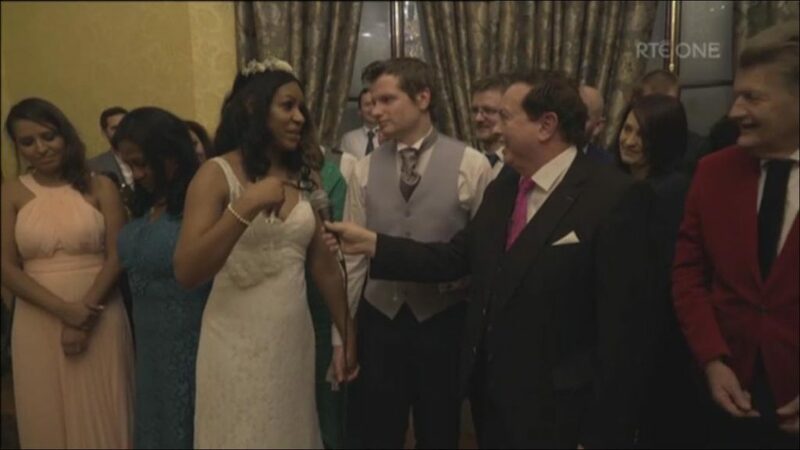 The show featured an interview with comedian and actress Deirdre O’Kane, a performance from singer Cliona Hagan, Marty Morrissey crashed a wedding to interview newlyweds who got married despite the adverse weather conditions and an interview with Joe Duffy. Ryan was also joined by Minister Eoghan Murphy who discussed Storm Emma. Production Runner Aisling Grennan was working on the night and gave us exclusive behind the scenes pictures. She said had the following to say about the show. “Last Friday evening was a Late Late Show like no other. With the Beast from the East and Storm Emma doing their very best to stop the show from continuing, the team pushed through and delivered a unique show. 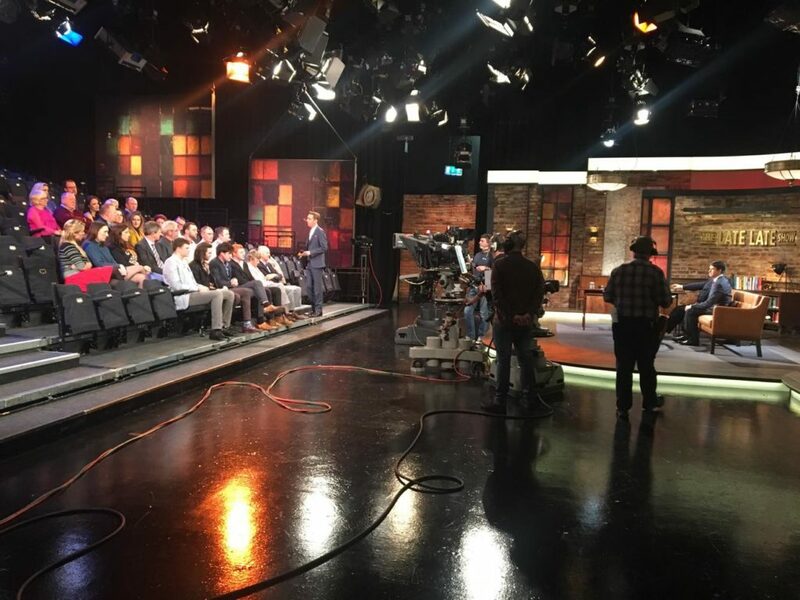 At 6PM, after an already busy and stressful day in the office, new weather warnings issued by Met Eireann meant that we had no other option but to call every single audience member and ask them not to come into RTÉ, but to stay safe and stay at home. 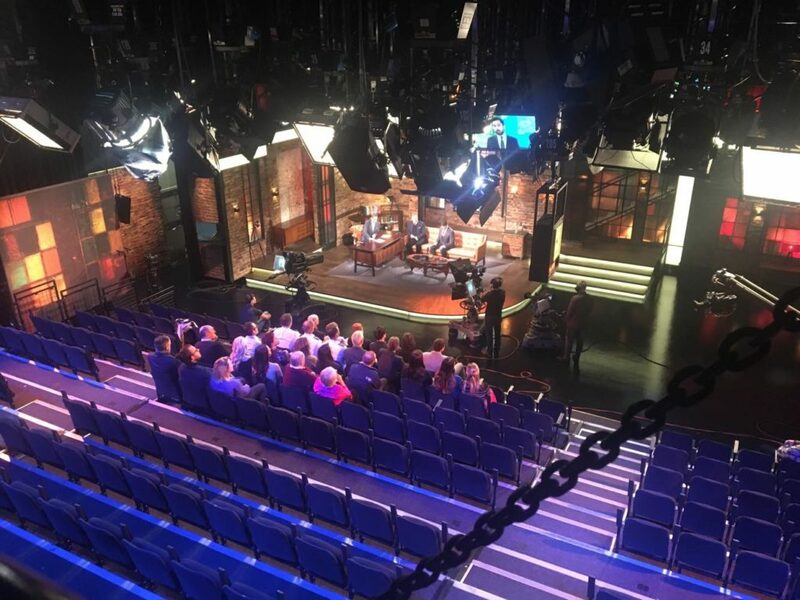 The show however, would still go on but for the first time in 56 years, the Late Late Show would not have a live studio audience. 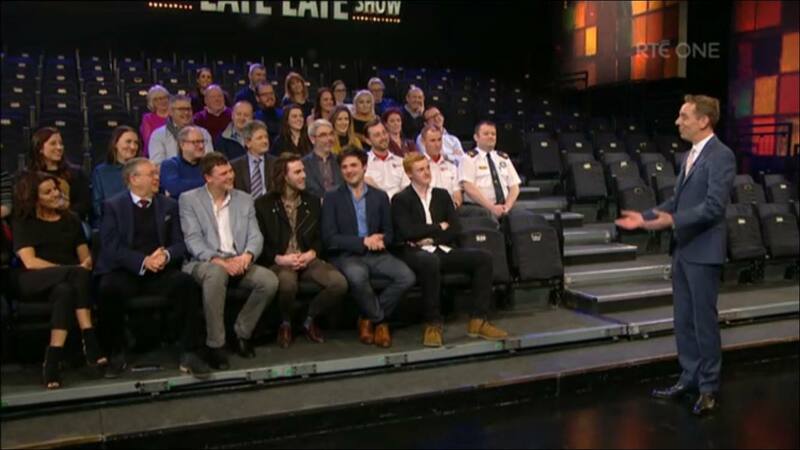 Well done to Aisling and all the Late Late Show staff who battled the Beast from the East! You can watch the show here on the RTÉ Player.